Buy your Bulls from someone who produce cattle the way you ought to. 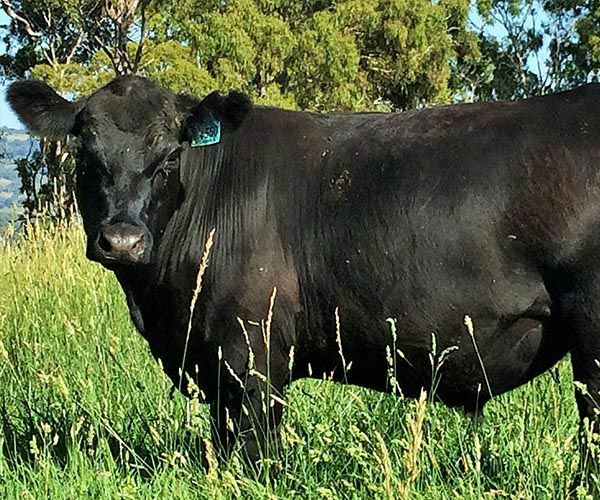 Our Bulls are produced on grass with mineral supplements only – no grain. 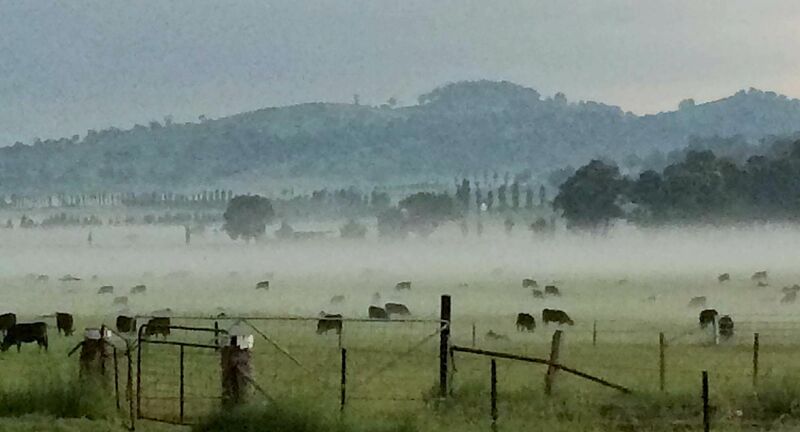 Profit is maximised by focusing on kilograms produced per hectare, not kilograms per animal. 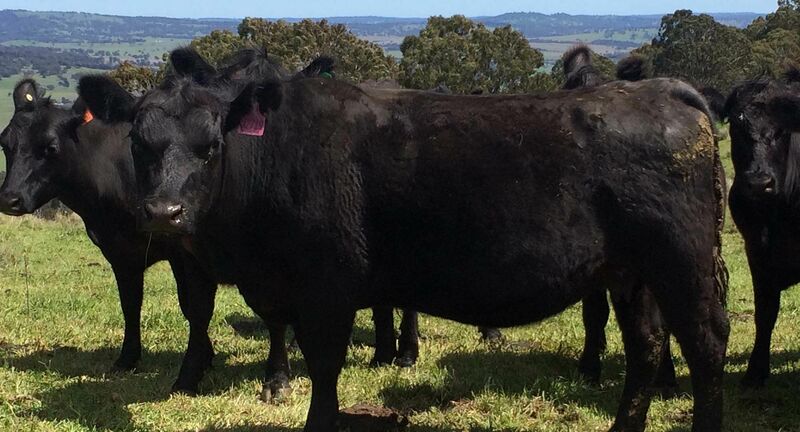 Profit is the only thing we want to maximise for beef producers. We believe (and many people agree with us) that it is possible to produce from moderate size cows, steers that can be profitably fattened on grass or in a feedlot, and replacement heifers which are fertile, low maintenance and easy fleshing on grass only. This is achieved by adding thickness and fleshing ability to smaller framed females.